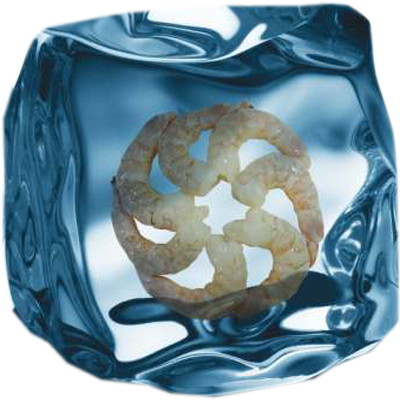 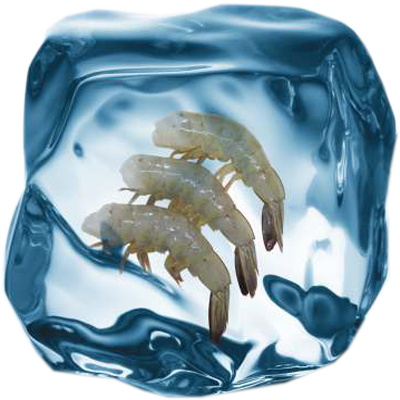 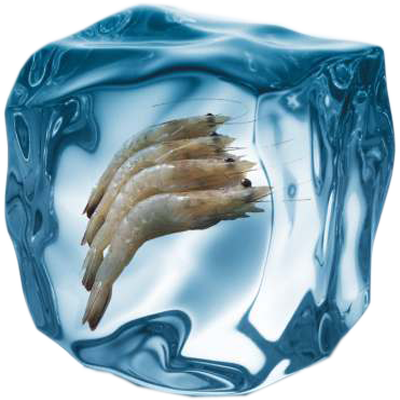 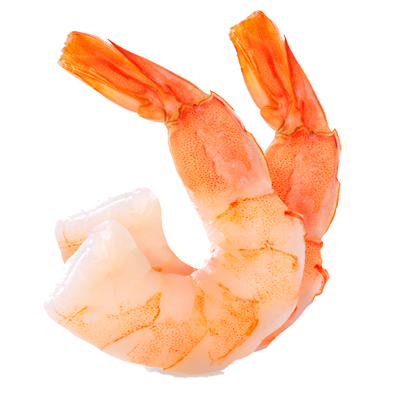 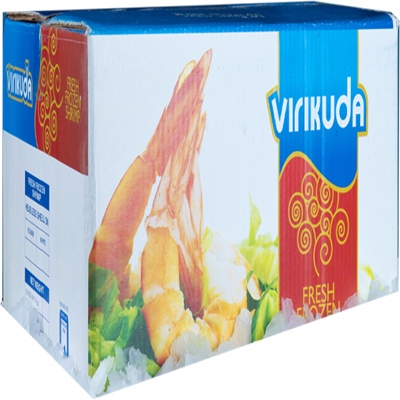 VV Marine Products is an integrated seafood processor strategically located near major raw material landing centers and leading port gives edge in procuring the raw material. 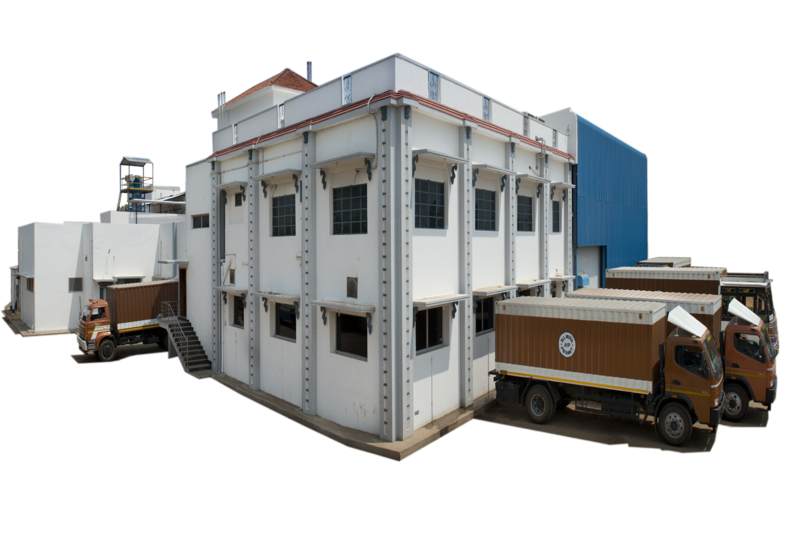 VV Marine has modern quality oriented infrastructure, facilities, technology and dedicated teamwork to meet the international regulatory standards to deliver quality product. 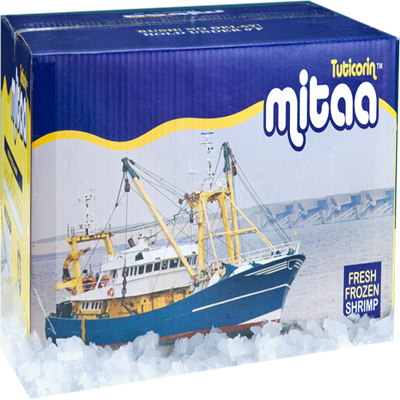 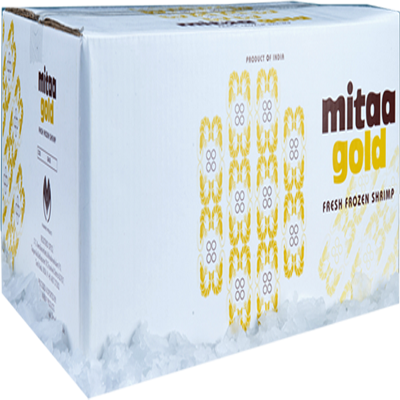 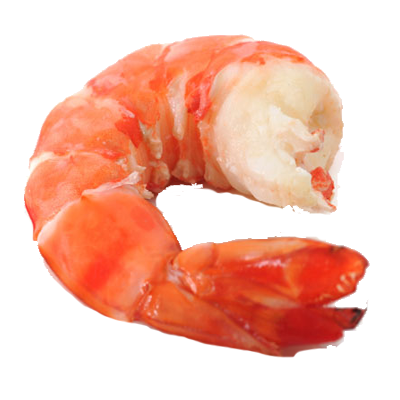 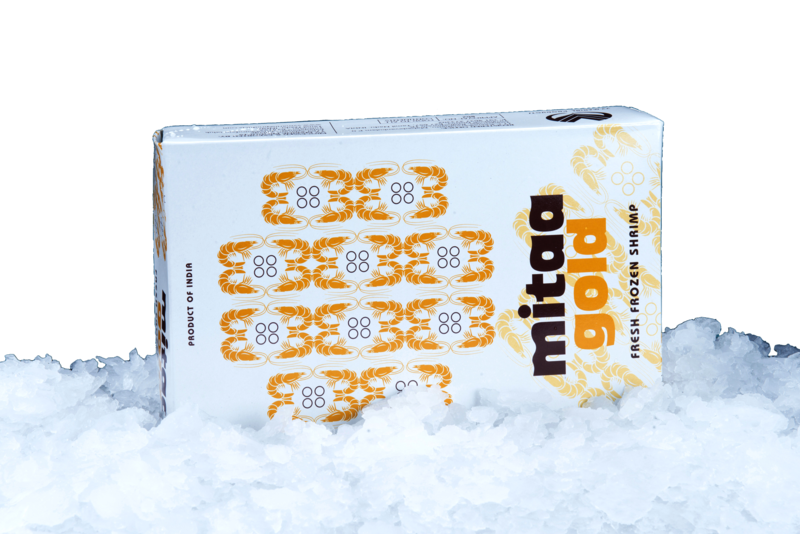 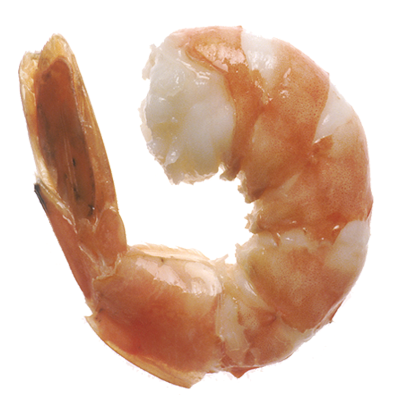 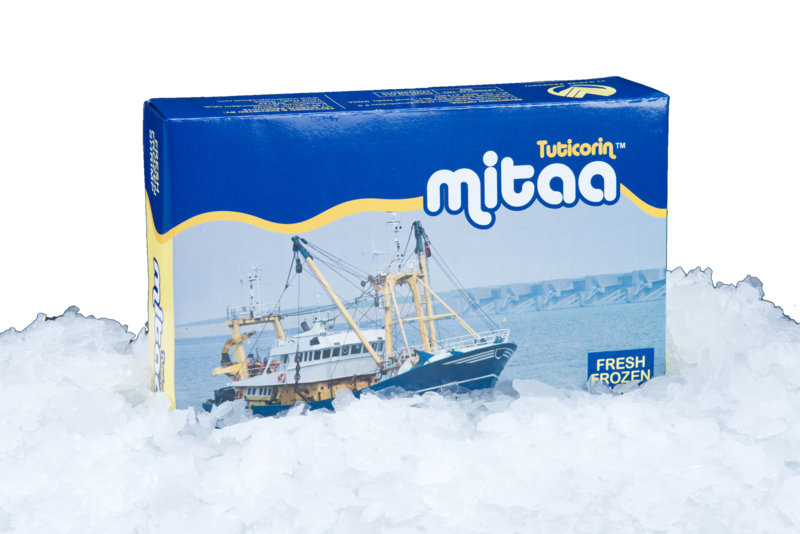 Our reputed brand are "Tuticorin Mitaa" for sea caught shrimps and "Mitaa Gold" for cultured materials. 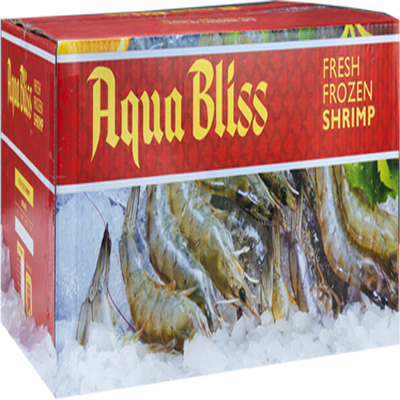 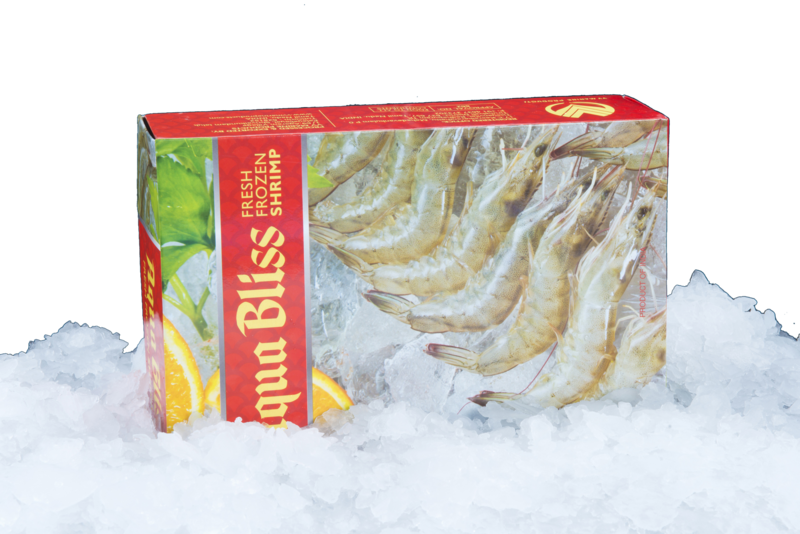 "Aqua Bliss" our exclusive brand for USA is a chemical treated product. 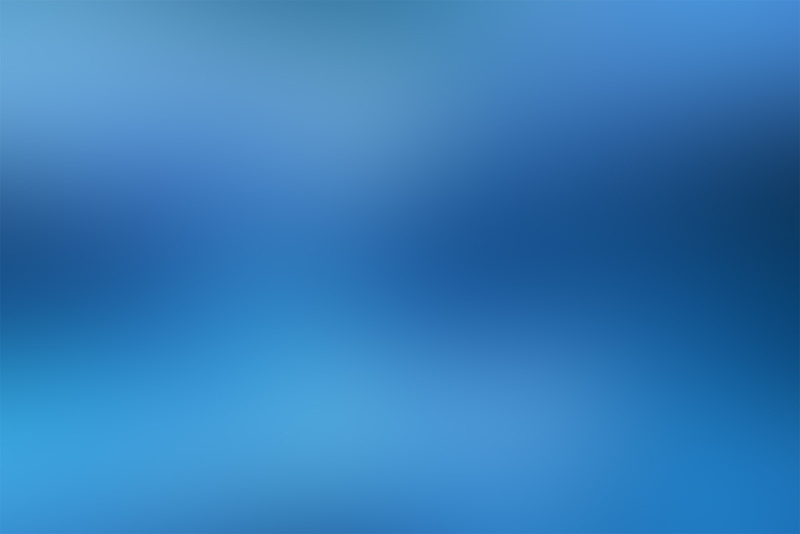 Need our services? 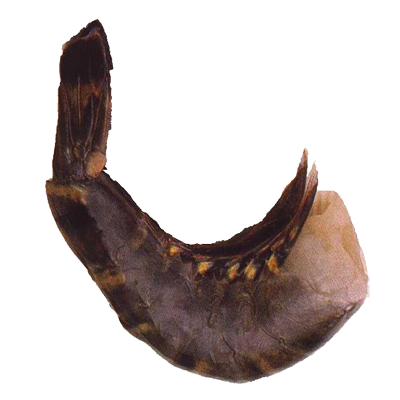 Check our Products and if you like it drop us a line!